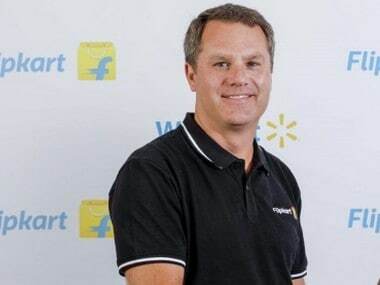 Walmart is buying Flipkart. 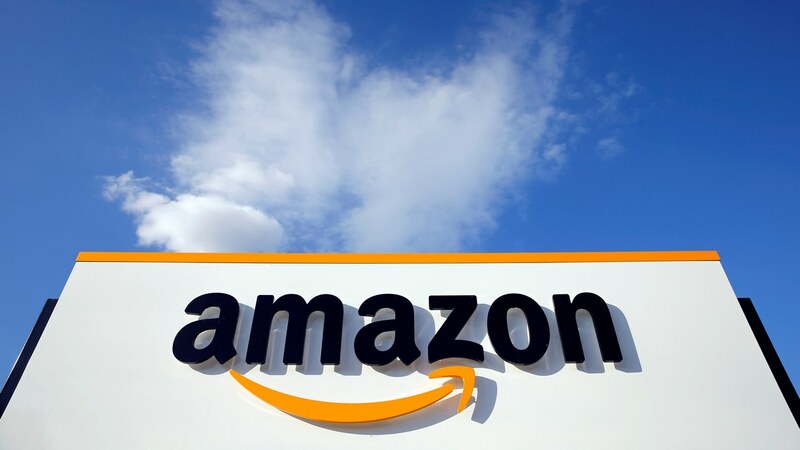 The bully of Bentonville is acquiring 77 percent stake in India’s e-commerce giant for $16 billion. A deal that puts the valuation of Flipkart at over $20 billion (or Rs 1,34,800 crore, at Rs 67.4 to a dollar). Walmart is buying a company which loses money. Media reports suggest, in 2016-2017, the losses of Flipkart were Rs 8,771 crore. They rose by 68 percent in comparison to 2015-2016. On the other hand, the revenues rose by 29 percent to Rs 19,854 crore. What sort of a business model is this, where losses rise at a faster rate than revenues? Walmart, of course understands this. It is basically paying for access to India’s huge retail market, which it hasn’t been able to tap through the physical format, given the prevailing regulations. Whether it is able to make money out of the process remains to be seen. On 9 May, 2018, the stock price of Walmart fell by 3.1 percent to $83.06. This tells us that investors of the company are skeptical of the deal. And rightly so, because most mergers (or acquisitions for that matter) fail. An article in the Harvard Business Review points out: “Study after study puts the failure rate of mergers and acquisitions somewhere between 70% and 90%.” What happens to Flipmart or Walkart only time will tell, but the past evidence isn’t too good. That was one point I wanted to make of the Flipkart-Walmart deal. There is another point that I wanted to make about Sachin Bansal, one of the owners of Flipkart, who is now leaving the company by selling his shares to Walmart. This is happening because Walmart wants only one of the founders on the board of the new Flipkart. 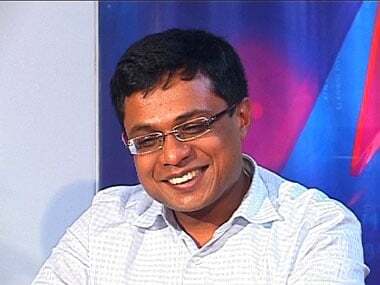 Media reports suggest that Sachin Bansal is likely to earn a billion dollars by selling his 5.5 percent stake at around a billion dollars (or Rs 6,740 crore). The question is why would a person like Bansal say anything like that. The answer lies in the fact that when any capitalist reaches a reasonably big size, he wants to nullify his current and future competition. And this is precisely why Bansal tried to project a nationalist narrative around Flipkart. The trouble was Flipkart was hardly a desi company, with a bulk of its shares being owned by foreign investors who funded the losses of the company over the years. What Bansal tried to do, other owners and managers of large corporations have already been doing before him. Thankfully, nothing came of it and the government did not intervene. And now Walmart is buying Flipkart. Whether Walmart is able to make profit from Flipkart remains to be seen. Nevertheless, as a result of the deal, Flipkart will survive at least a few years more. This will mean thousands of jobs will continue to be in place. (This is not as easy as it sounds given that Flipkart needed a lot of money to keep it going, given its huge accumulated losses). 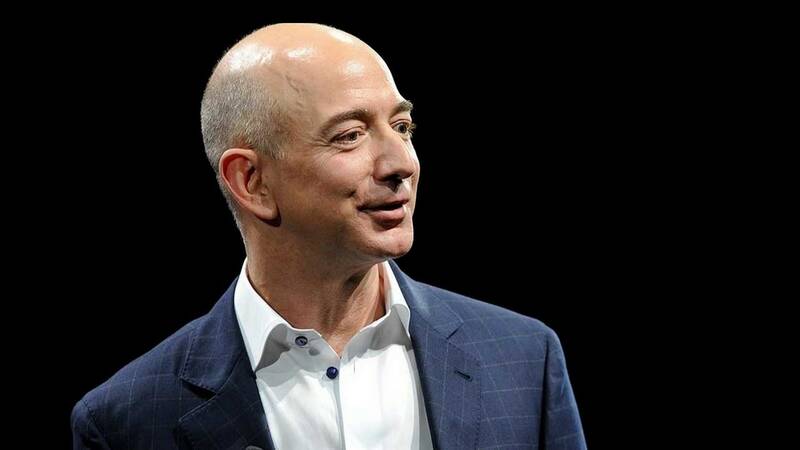 If Walmart decides to make Flipkart bigger than it currently is, more jobs will be created in the process. Consumers will benefit from this. This is clearly good news. Of course, with Walmart’s promise of everyday low pricing, many sellers on Flipkart, will bite the dust. And given that they have already started to make noise. A spokesperson of the All India Online Vendors' Association (AIOVA) told The Times of India that Walmart might bring in its own private labels at very low prices and destroy them in the process. This is again a great example of how incumbents want to hold on to their position and want to discourage any competition which benefits the end consumer and threatens to destroy them. Ultimately, if end consumers pay a lower price for a product, they are more likely to buy more. Or they will save that money in banks, which can then be loaned out elsewhere. Of course, the problem is that unlike the vendors and the owners, the consumers do not have a voice. It is very important to let foreign money continue to keep coming into India’s e-commerce businesses (as well as retail businesses, where the regulation is convoluted right now). The reason for this is simple: These are risky businesses and they cannot be financed through the savings of the small Indian savers. You need big institutional money to establish and run such companies. This money can be both foreign as well as national. Further, given that India has totally missed out on a manufacturing revolution, ecommerce and retail businesses are our next best bet to create a large number of formal jobs, which India’s youth workforce badly needs. Given this, the nationalism can be left for other areas because first and foremost people must be able to earn money to live decently.